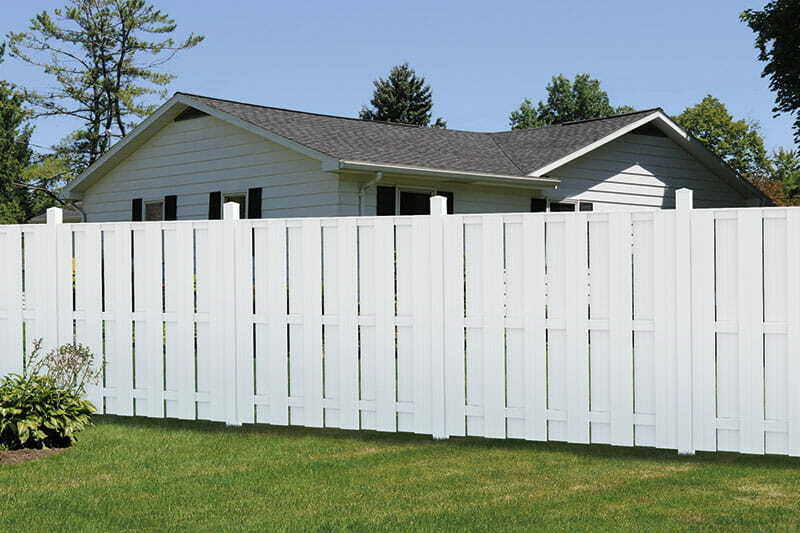 Our Bloomington Shadowbox Vinyl Fence features 1x6 vinyl pickets offset to create the popular shadowbox style. 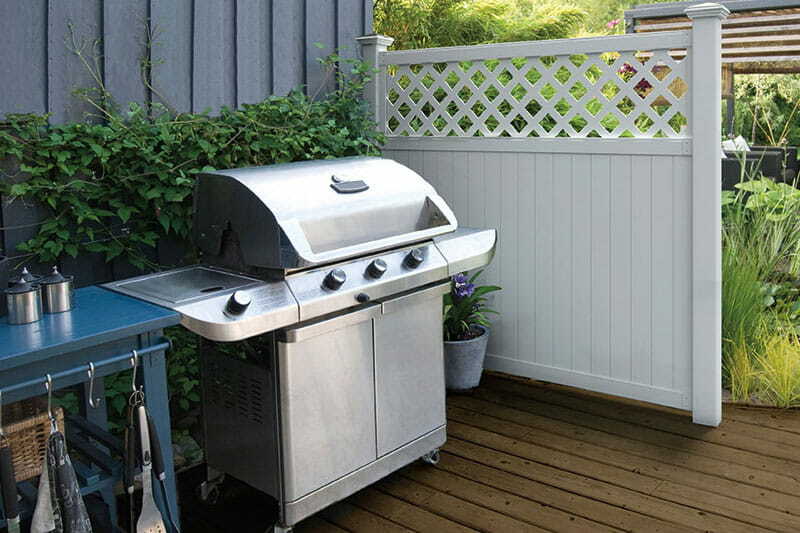 If you’re looking for a stylish privacy fence, the Bloomington is an ideal choice. 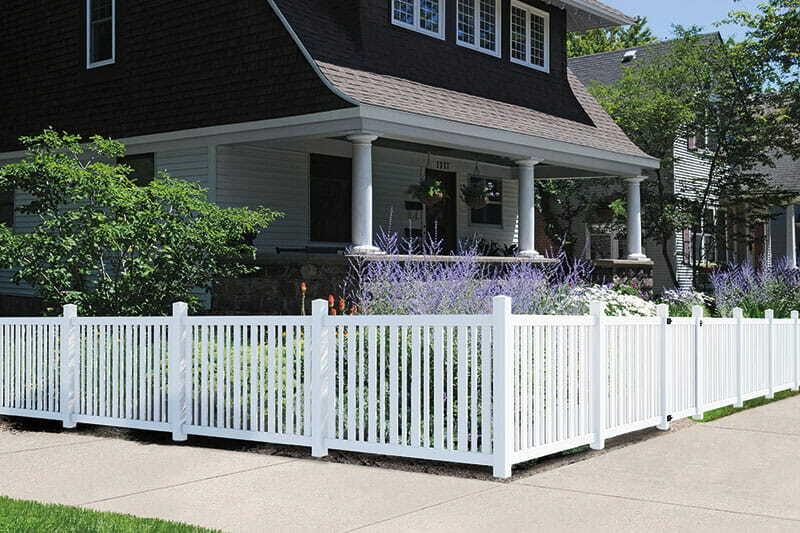 Our Bloomington fence products come in ready-to-assemble boxed kits. Posts and brackets are sold separately. 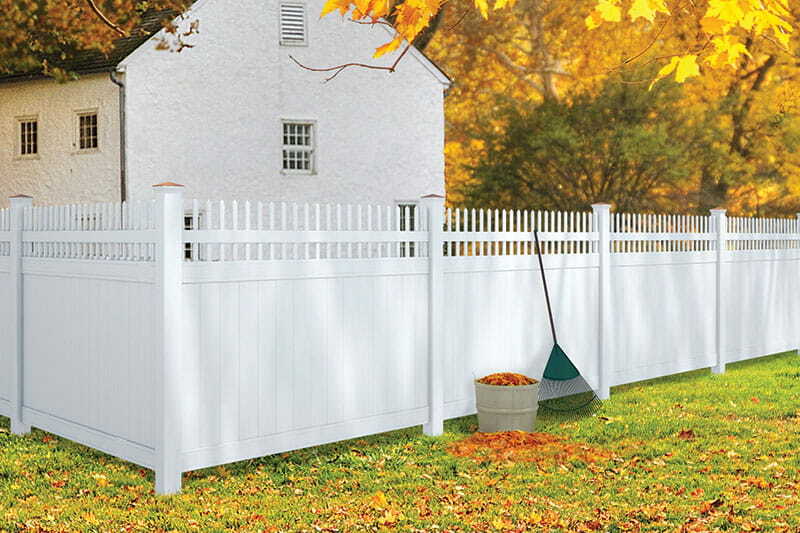 We offer one Bloomington panel style and a coordinating gate. Picket size – 7/8 in. x 6-1/4 in.